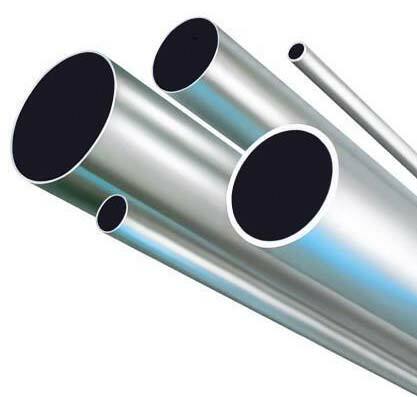 Rigid construction, corrosion resistance, flawless finish and accurate dimensions are some of the highlights of our Stainless Steel Tubes. These Tubes are fabricated using top of the line quality stainless steel under the strict vigilance of our experts. For bulk orders, contact us. Owing to our vast distribution network, we are capable of delivering all the orders within the given time period. We are a credible Manufacturer, Exporter and Supplier of Stainless Steel Tubes.